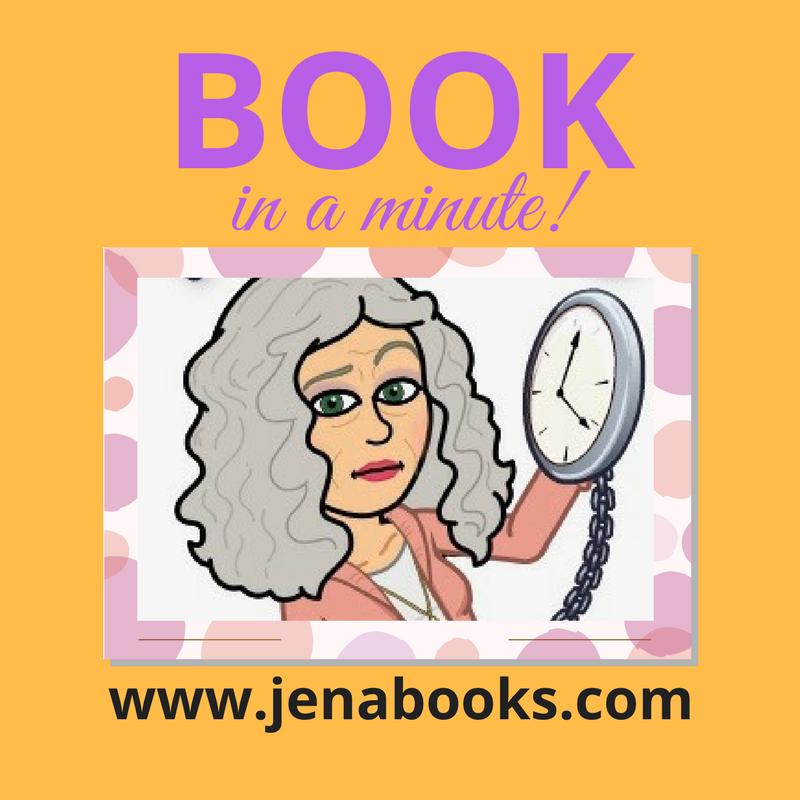 Book…in a Minute! Go on, Girl! Hilary Grossman’s latest book is magic! Perfect for you and for your book club. You will laugh and shake your head as Sydney negotiates PTA, family life, and a house situation!